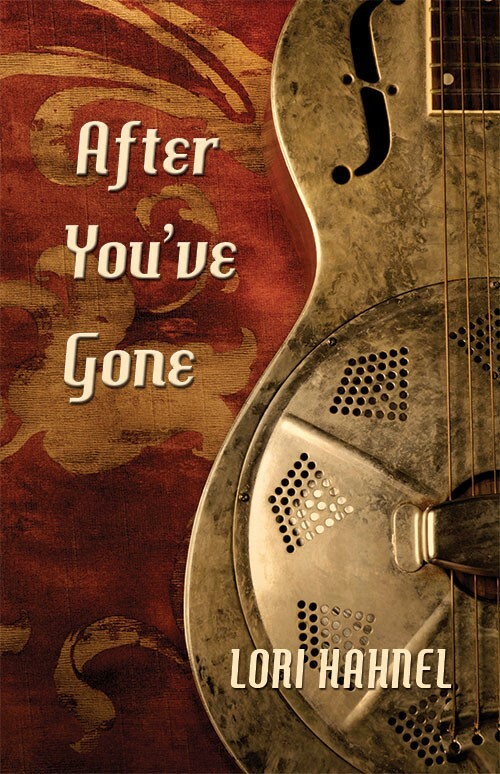 After You’ve Gone (novel), Thistledown Press Oct. 1, 2014. Now available through Thistledown, Amazon, Chapters Indigo AND through your local independent bookseller. Full text of Alberta Views and FreeFall reviews at Thistledown’s website, here.